Suppliers of flagstone paving and red brick paving in cobble and brick formats. 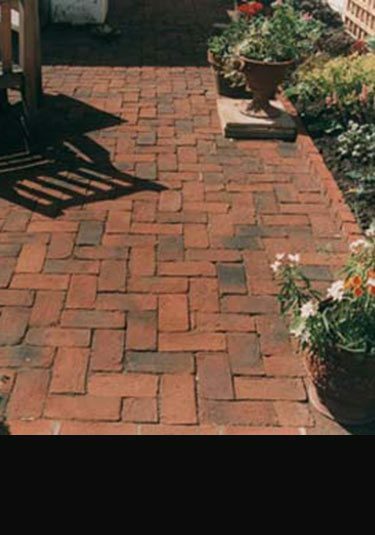 Our terracotta bricks are frost resistant and ideal for English country gardens and city courtyards. 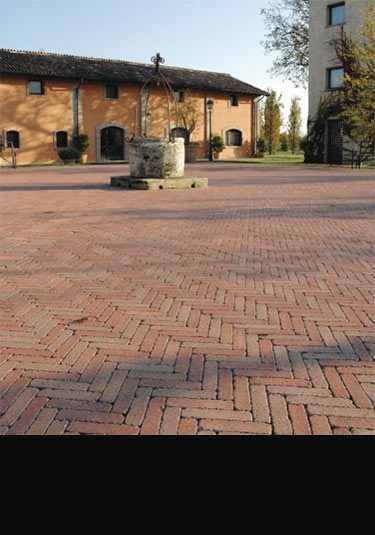 These brick paviors can be laid in many geometric patterns. A flagstone floor which is made of a very hard wearing sandstone and is ideal paving. With an attractive mix of earthy stone colours and hand fettled edges, this naturally split stone is ideal for using in British garden design. 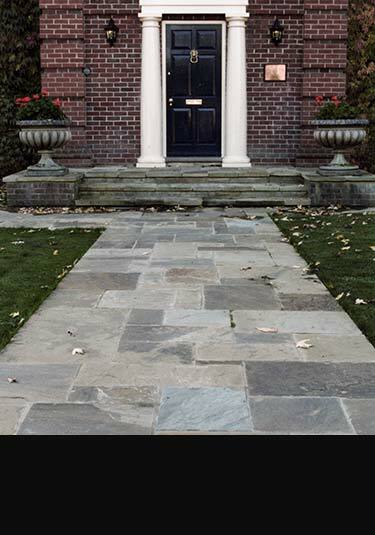 A Biritish sandstone paving that has been the traditional paving material for centuries. This flagstone paving is naturally split and is fully frost resistant. British made brick cobbles that are fully frost resistant. These square floor bricks can be laid in many geometric patterns and make a lovely design choice in high quality English gardens. These exterior terracotta paviors are made in the UK to traditional brick making techniques. 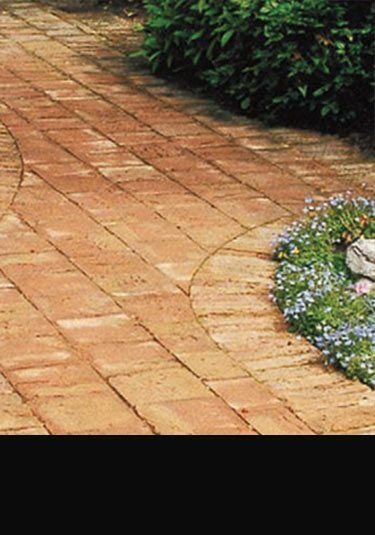 Each garden paving brick is frost resistant and is an ideal choice for English country gardens. This handmade brick paving is British made to traditional brick making techniques. 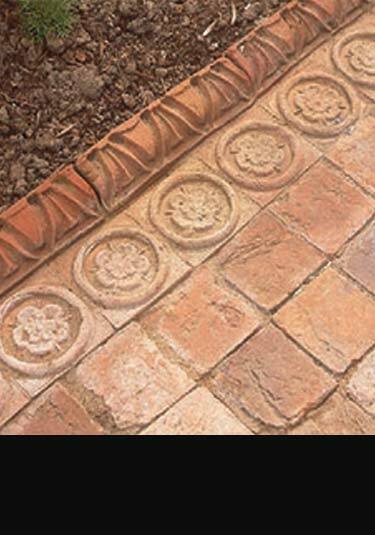 Being frost resistant these flooring bricks are an ideal material for luxury English gardens.